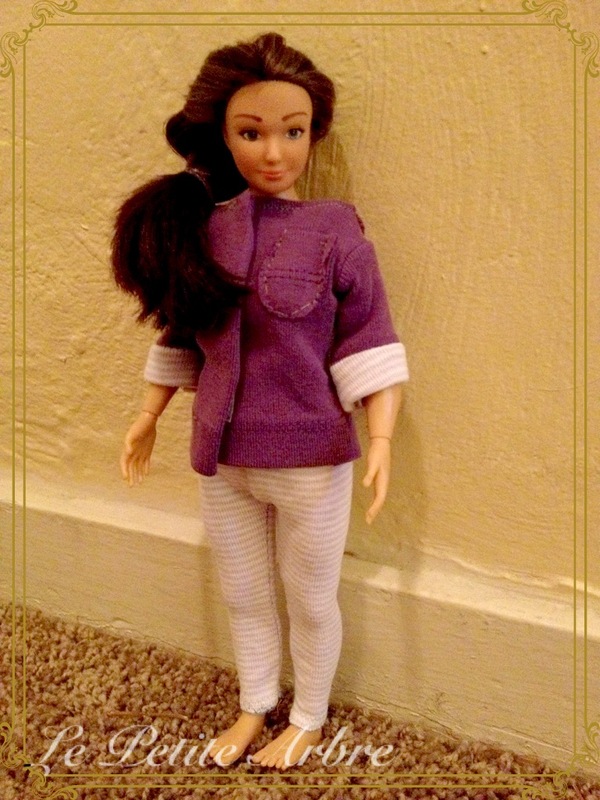 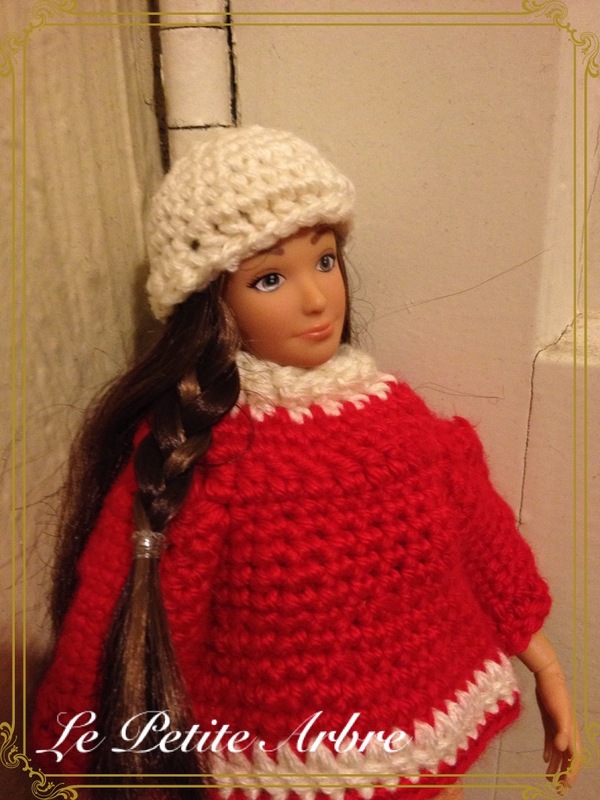 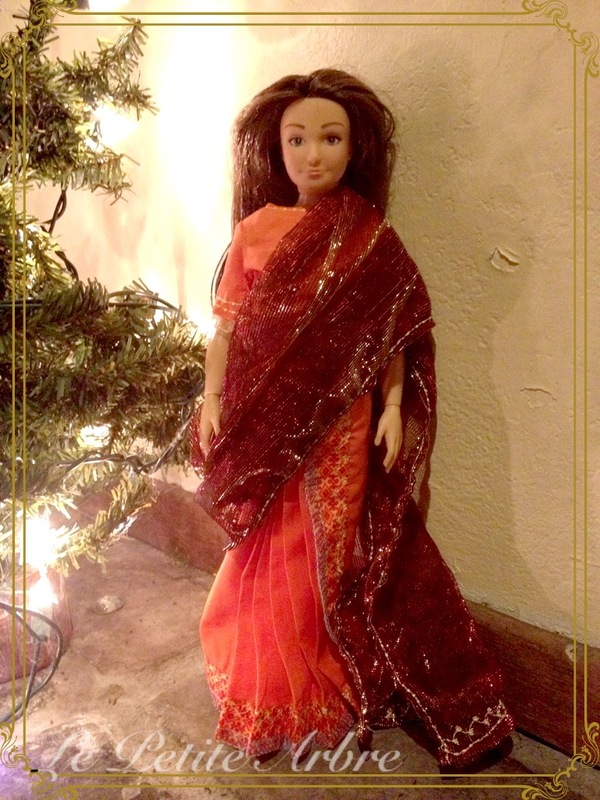 If you haven’t bought a Lamily doll yet for your little, I suggest you do. 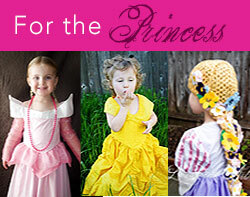 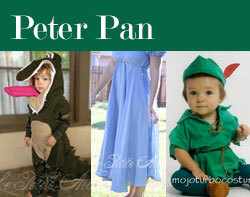 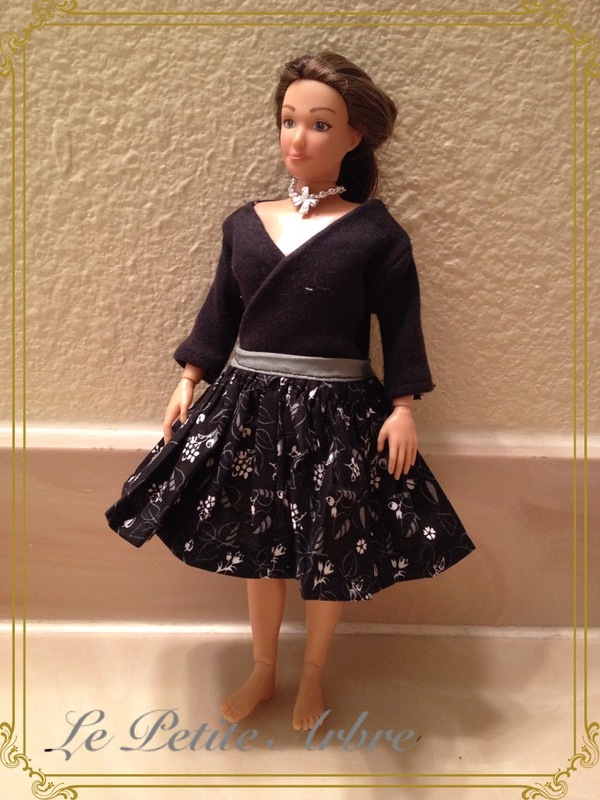 It is a great realistic choice of body image for your kiddo. 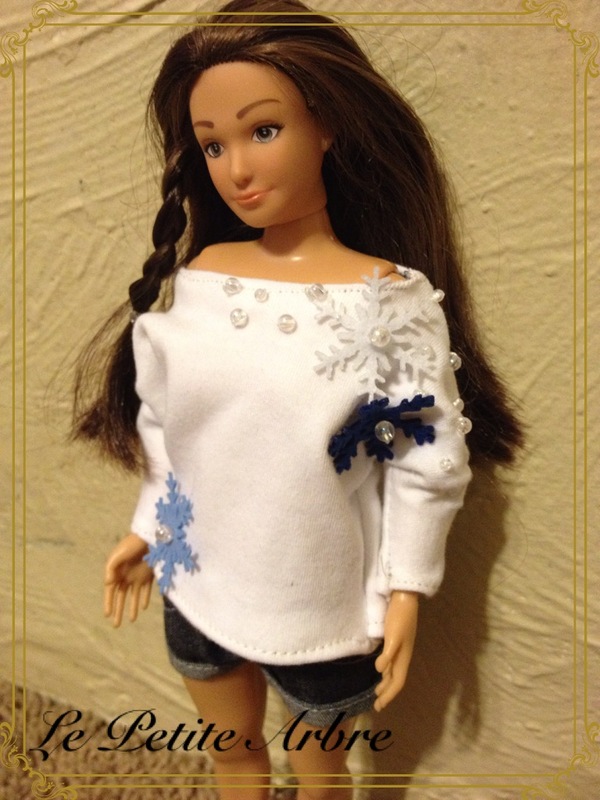 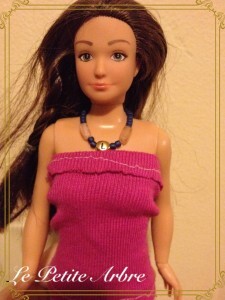 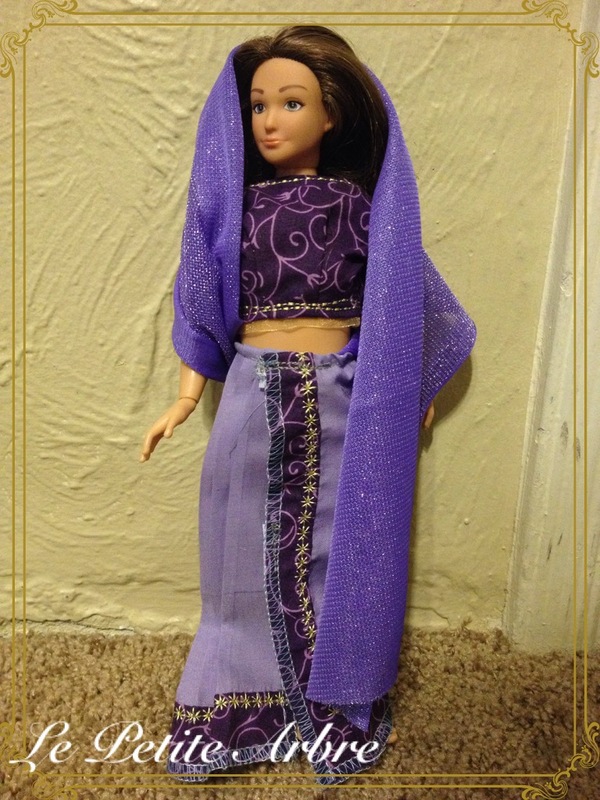 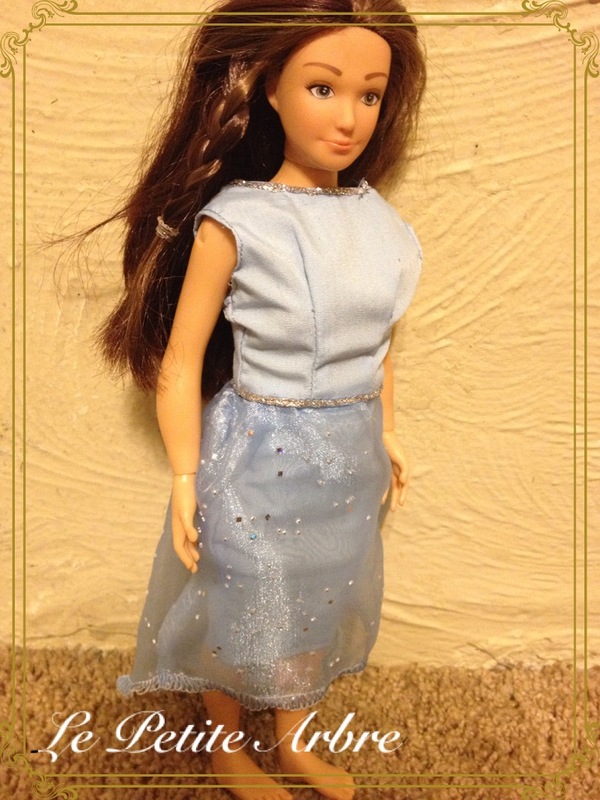 Mine loves her just the same as any of her other fashion dolls. I made some changes of clothes for her as well. 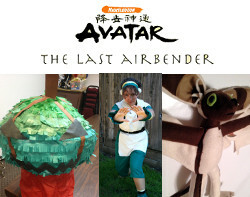 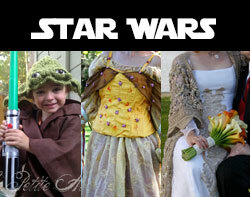 There are plenty of talented people on etsy who are making some super cool outfits. 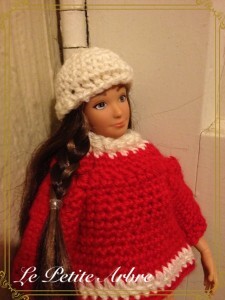 Lamily looks real and the clothes people are making for her enforce her realism.